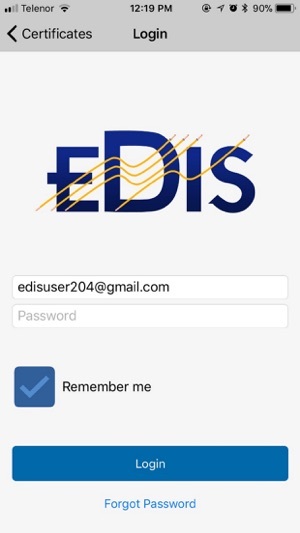 EDIS Mobile syncs with EDIS Cloud to create, store and manage electrical certificates and other electrical distribution information. EDIS provides the total enterprise electrical document and records management system. 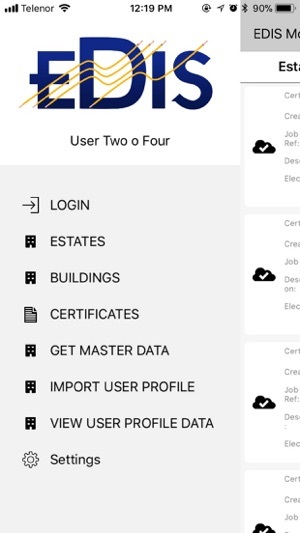 It provides tools for easily capturing and creating electrical certificates and automating the updates to the board schedules, distribution networks and other electrical distribution information. EDIS is an enterprise system for managing electrical compliance - EDIS powers "Smarter EI&T®" a best practice for reducing cost, risk and time for ensuring electrical compliance. EDIS V2.3 includes the Organisations feature. This features allows organisations to include their unique information assets, e.g lookup lists for commonly used values. 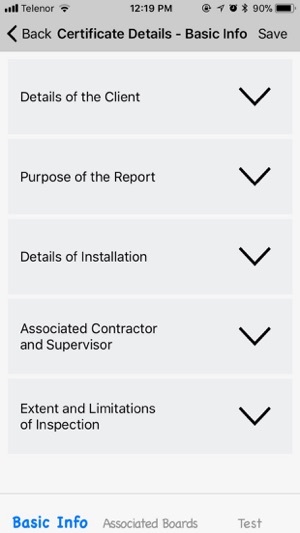 A typical example of this is the Observations and Recommendations text, this data set can be created in the EDIS cloud and then appear in pick lists, when entering observations relating to a certificate. 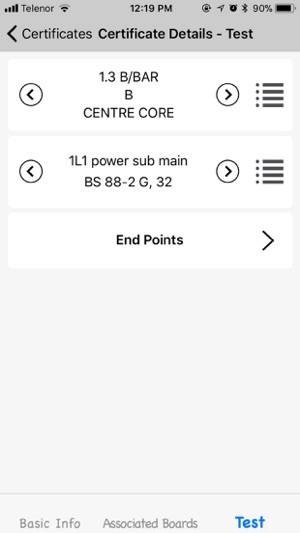 This feature reduces the amount of time required to enter an observation - improving electrician productivity. Copyright © 2018 Cobweb-IS Ltd. All Rights Reserved.